My name is Stan van Kempen. I'm trained as a lawyer, facility manager and consultant. Meanwhile, I have also studied art and design. 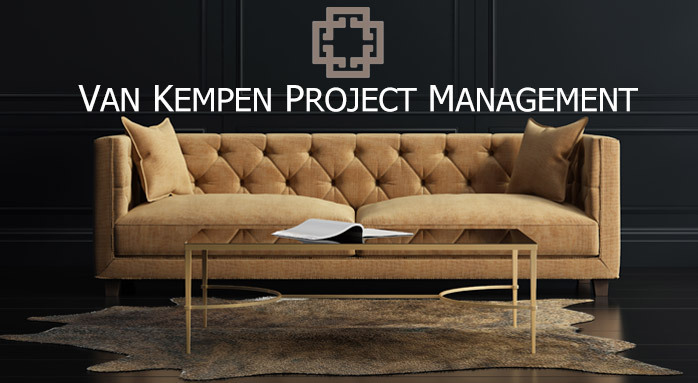 For over two decades, I work mainly as project manager for major construction projects such as nursing homes, private clinics, hotels and restaurants. In these projects functionality is essential but it is also my goal to create a homely environment. I have also realized several private homes. My mission is to create an environment with personality and atmosphere. Please feel free to contact me so we can discuss how I can be of service!